Plus one winery starts and East Coast-West Coast wine battle, and other news and notes in the world of wine, beer and spirits. Wedding magazine The Knot celebrated Valentine’s Day by breaking the Guinness World Records achievement for World’s Largest Champagne Tasting on February 12, 2015. The 518 attendees—which included engaged and married couples who used The Knot to plan their weddings, as well as people who wanted to take part in breaking the record—gathered in New York City’s newly unveiled Fulton Center to taste three varieties of Champagne, followed by a toast to love and Valentine’s Day. As reported in Drinks Business, Pennsylvania’s Grace Winery is rearin’ to get into an East Coast-West Coast winemaking battle with their rap video “Pennsylvania Wine,” set to the tune of Tupac’s “California Love.” The comical video, made in partnership with the Broadway Dreams Foundation, a performing arts education nonprofit, begs the question: Which side are you on? Members of Kentucky’s House Licensing & Occupations Committee unanimously voted on a bill that will allow the state’s distilleries to sell and serve Bourbon on their premises, for immediate consumption. Currently, distilleries are only allowed to offer one-ounce tastes to visitors, but are barred from selling products. The new law will give producers the option of selling their products on site, and potentially even cocktails or straight pours. Wine Market Council, the nonprofit association made up of wine-related businesses, released its most recent research at its Annual Research Conference on February 6, 2015 in Yountville, California. The report, which highlights consumer consumption habits from 2014, offered a snapshot of the U.S.’s 230 million wine consumers. 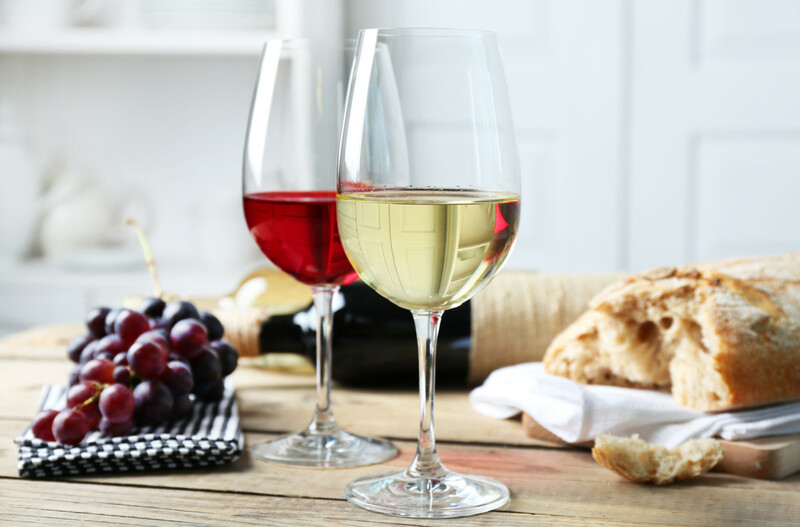 Highlights include the demographic make-up of these consumers: Women make up the majority of the wine-drinking population at 54 percent, while the Baby Boomer generation makes up 41 percent, followed by millennials at 29 percent. Within the generations, millennials regularly consume sparkling wine and Champagne with more frequency (62 percent drink it monthly). Gruppo Campari Buys Jamaica's Lascelle De Mercado & Co.